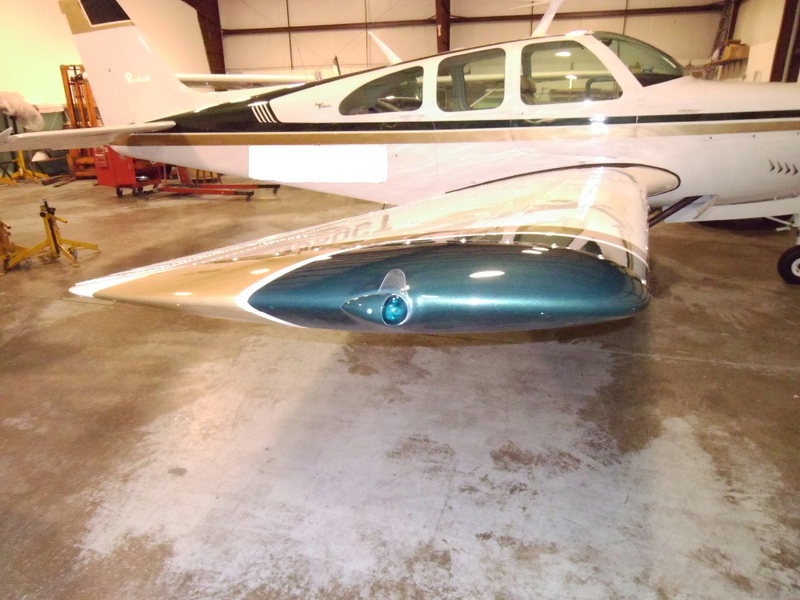 Being Seen | AVSTAR Aircraft of Washington, Inc. 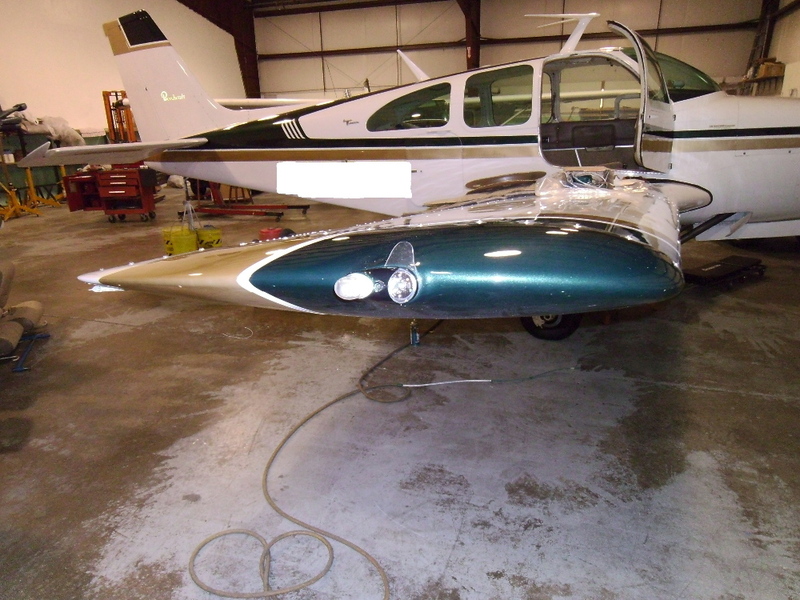 Being seen - adding LED nav lights and strobe lighting to a C33A Bonanza. Standard lights are, well, standard. This C33A came to us with an LED beacon, but the customer wanted more. For the Whelen strobe lighting, a central power supply was mounted just aft of the baggage compartment. Much improved night (and day!) lighting included the combination strobe & LED nav lights on the wing tips, as well as LED tail position light.